Sometimes, members of our community find themselves in need of financial assistance. 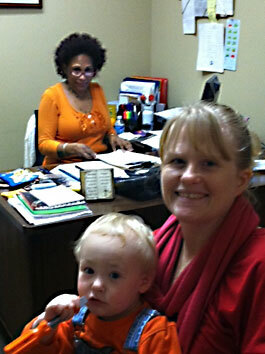 The Family Center administers the Good Samaritan Program which helps pay rent and utilities for families in need. Financial assistance is provided on Tuesday and Thursday of each week. We also provide assistance with medicine through a partnership with Maury Regional Foundation, families in need can receive assistance with their medication one time provided it is not a controlled substance or narcotic. We also provide assistance with eye exam and eyeglasses. Eyeglass assistance is limited to 15 individuals a quarter.